All of you will receive a coupon in your PM's. Thank you all for massively voting this month too! How do I know who are the top voters? Is there a link? 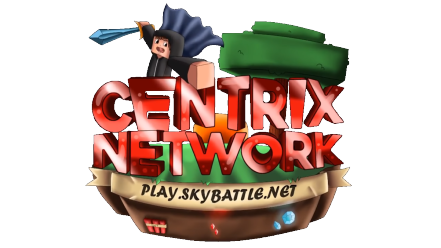 You can see the top voters in CentrixPvP-Network by simply typing /topvote in game.